Dr. Deepa Sekhar has been appointed executive director of Penn State PRO Wellness. Sekhar, a pediatrician at Penn State Health and an associate professor of pediatrics at Penn State College of Medicine, assumed the post this month. Sekhar took over for Dr. Jennifer Kraschnewski, who had led PRO Wellness since 2015. Sekhar joined Penn State College of Medicine in 2008. She is a general pediatrician who practices at Penn State Pediatrics outpatient offices and cares for newborns in the Newborn Nursery. She has been a key part of nearly 20 research projects, the most recent of which focused on adolescent major depressive disorder. Her work on adolescent mental health is also funded by the Health Resources and Services Administration and the Patient Centered Outcomes Research Institute. Kraschnewski was a big asset in the evolution of PRO Wellness over the past three years. “It has been my honor to help PRO Wellness grow to its current capacity, including the development of a national reputation through our innovative partnership with the Boy Scouts of America,” she said. Under Kraschnewski’s leadership, PRO Wellness programming grew to touch 14 states, approximately 800 Pennsylvania schools and more than 190,000 children and their families. “I look forward to a bright future under Dr. Sekhar’s leadership, including advancing work in the critically important area of mental health,” Kraschnewski said. Nationally, Sekhar is Pennsylvania’s Chapter Champion for the American Academy of Pediatrics (AAP) Early Hearing Loss Detection Initiative. She also serves as a member of the AAP Council on School Health, Academic Pediatric Association and Society for Pediatric Research. 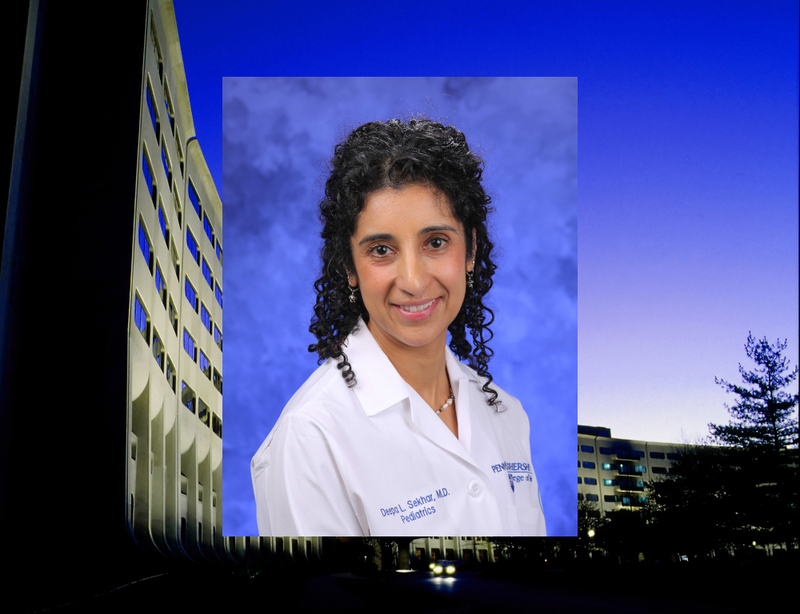 In addition to her services with various organizations, she was the 2017 recipient of the Cubby Cares Award at Penn State Health Milton S. Hershey Medical Center for providing family centered care.